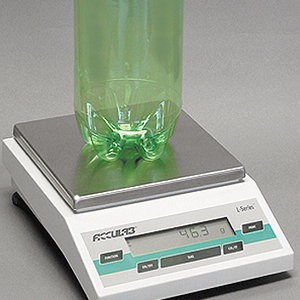 The Digital Calipers measure bottle and neck finish dimensions. 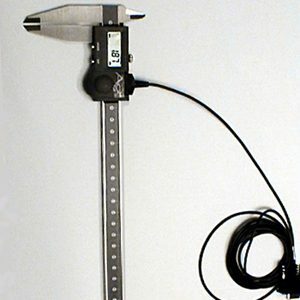 This low-cost device features a digital display for precise dimensional measurements and simple operation. A built-in RS-232 connection facilitates the transfer of data.